“The most important lever for success is the ability to constantly learn new skills, and with students they get to learn on the job,” Michael Zhou, Founder, Inferentics (credit risk modelling startup). It’s extraordinary and humbling that we at Ribit are in a position to meet student’s everyday like Tristan. Students that are redefining the possibilities of what was traditionally thought possible for a student/graduate in today’s digital landscape. 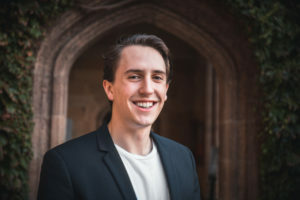 Tristan is undergoing his 4th year of a Bachelor of Engineering (Mechatronics)/Bachelor of Advanced Science (Physics/Computer Science) at The University of Sydney. 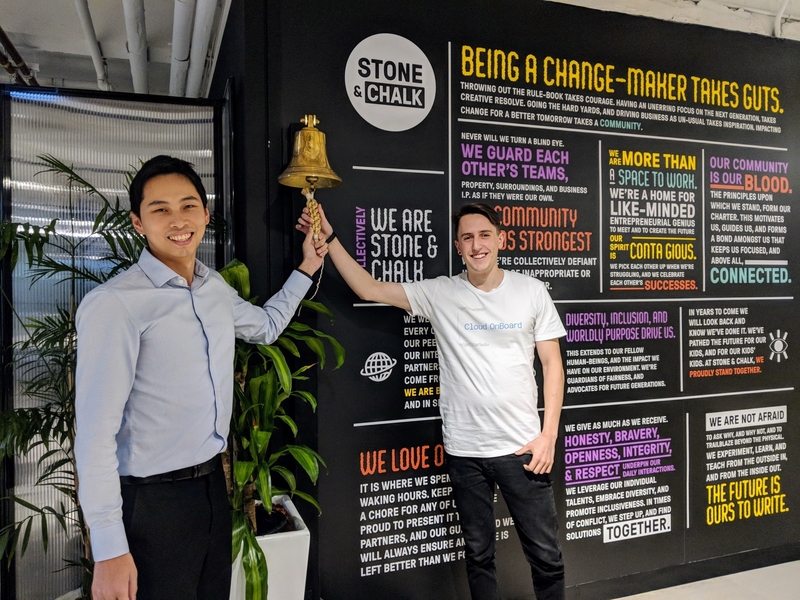 We caught up with Tristan and his employer Michael Zhou of Inferentics Technology, a B2B Fintech start-up based in Sydney’s Stone & Chalk startup hub. Inferentics specialises in credit scoring using alternative data and aims to provide credit ratings to customers in the thin file consumer market. Targeting over 6 million young Australians and recent migrants who may be considering applying for a loan, but are at a significant disadvantage because of the credit bureaus’ difficulty in profiling such individuals. Since starting with Inferentics Technology Tristan has seen exposure to various disciplines from data sciences and analytics to client services. It’s safe to say Tristan is in good hands with Michael and the team over at Inferentics.